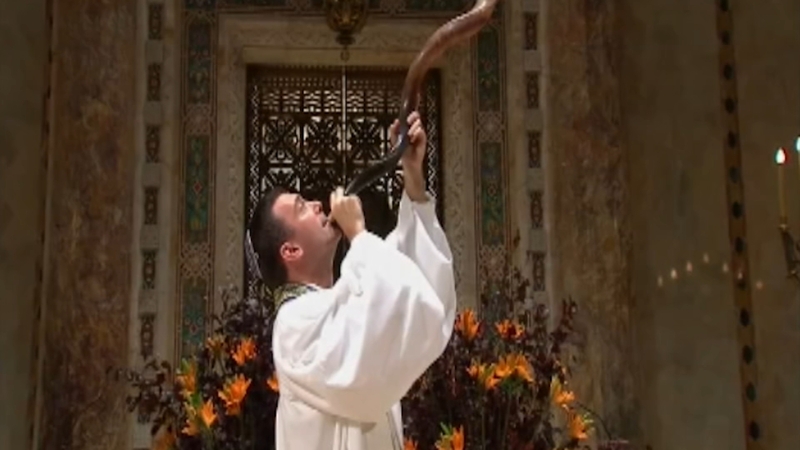 NEW YORK (WABC) -- Rosh Hashana, the Jewish New Year, began at sundown on Wednesday. It is the first of the Jewish Holy Days. Jews around the world are observing the beginning of the year with services and festive meals--including apples and honey-- in hopes of a sweet year. The Long Island Railroad provided 10 additional early-afternoon trains from Penn Station for commuters heading home early.